An internet radio show will air Saturday, morning, July 19th, at 9am, EST saluting the life and times of Elmer Trett. 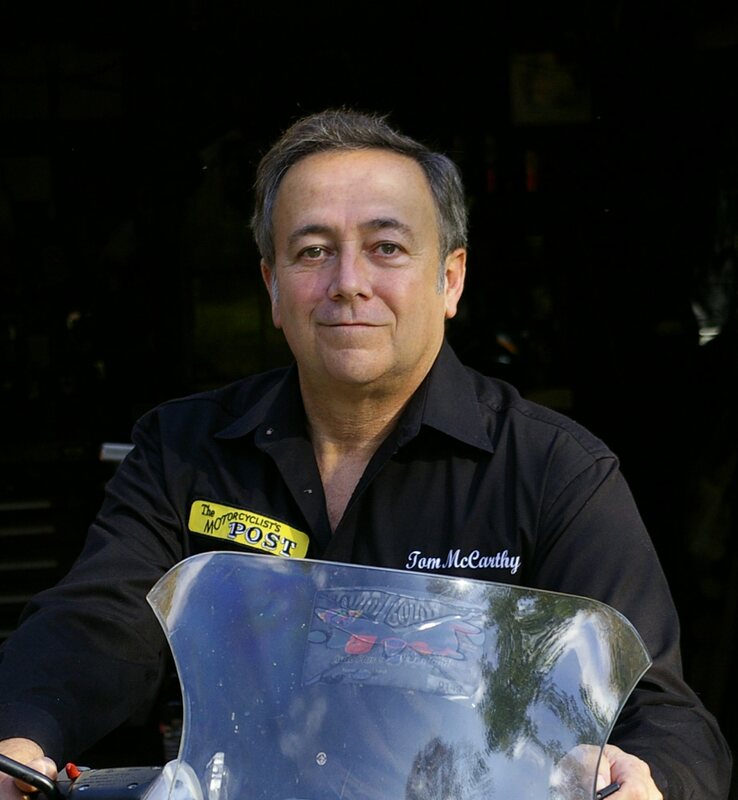 Twelve-time Top Fuel motorcycle champion Larry “Spiderman” McBride and motorcycle drag racing journalist, Tom McCarthy, contributed to the show. 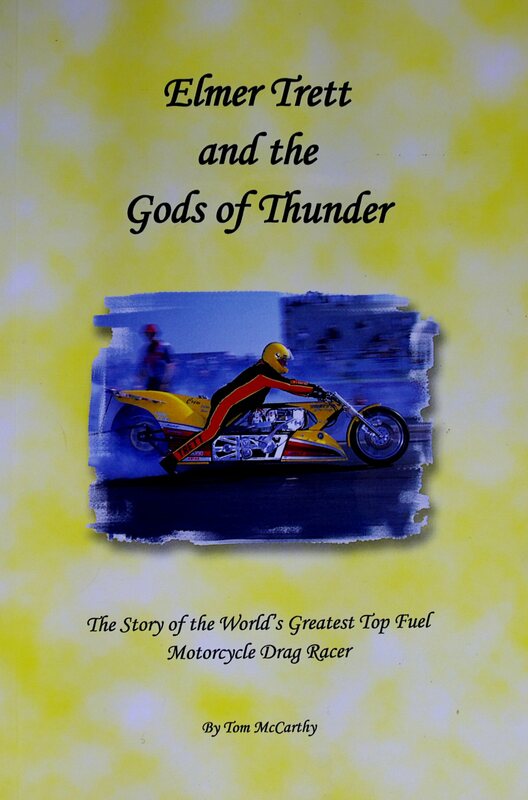 They were interviewed by “2 Wheels Only” radio show host Jon Vedas, as they discussed the great Top Fuel motorcycle drag racing legend, Mr. Elmer Trett. The result will be a one hour prerecorded show celebrating the life and times of Mr. Trett. 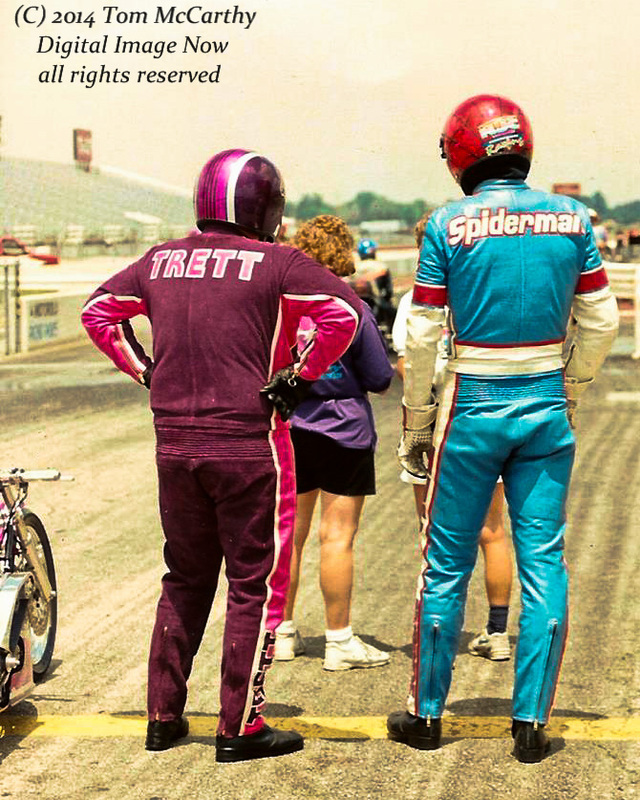 Top Fuel Motorcycle legends Elmer Trett and Larry “Spiderman” McBride preparing for a blast down the quarter mile. Mr. Vedas, an internet radio talk show host, has a show entitled 2 Wheels Only, where he addresses all things motorcycle related, with a variety of guests. He recently interviewed Pete and Jackie Hill, of Nitro Harley fame and they exchanged about the many years Pete Hill raced his world renowned Harley Davidson Knuckelhead, Top Fuel bike with his wife Jackie Hill. Saturday morning, July 19th at 9:00 EST, listeners can tune in online at www.2woradio.com to hear the initial broadcast of the show. Mr. Vedas has an active interest in motorcycle racing and recently began exploring the realm of motorcycle drag racing. By reaching out to a broad, internet radio listening audience, Jon is expanding the exposure of motorcycle drag racing, which can only help the sport. Previously recorded broadcasts of his shows become a “Podcast” which can be found and listened to at your leisure at: www.1600thebeach.com. Mr. McBride and Mr. McCarthy were interviewed together earlier in the week by telephone to create the show. During the course of the interview, they spoke in depth about their memories and interactions with Elmer from their experiences with great man who once ruled the world of Top Fuel bike. Larry spoke openly about his first learning of and meeting Elmer, back when Larry was a teenager. He reminisced fondly about his match racing days with Elmer at old Piedmont Dragway. Tom McCarthy was asked questions about his creating the biography, Elmer Trett and the Gods of Thunder, and what impact Elmer had on his life. The 2 Wheels Only show host Jon Vedas conducts interviews with professional racers and representatives from different facets of the motorcycle industry, as well as with motorcycle dealers. Mr.Vedas also reports race results from many forms of motorcycle racing. For more details on the Jon Vedas radio show “2 Wheels Only” please contact him at jon@1600thebeach.com. Column by: Tom McCarthy. Click here to read McCarthy’s biography. MIR’s WPGC Dragbike Fest goes NITRO! 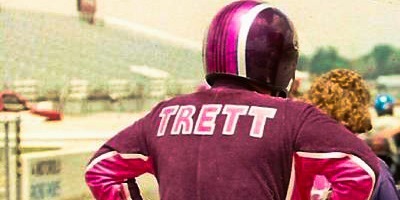 Elmer Trett was a true legend he died before I could beat him or race against him. If it wasn’t for Elmer and Don Garllits don’t think I would have carried on with dragracing. He sure was and still is an inspiration for me. God bless the TRUE legend Elmer Trett.